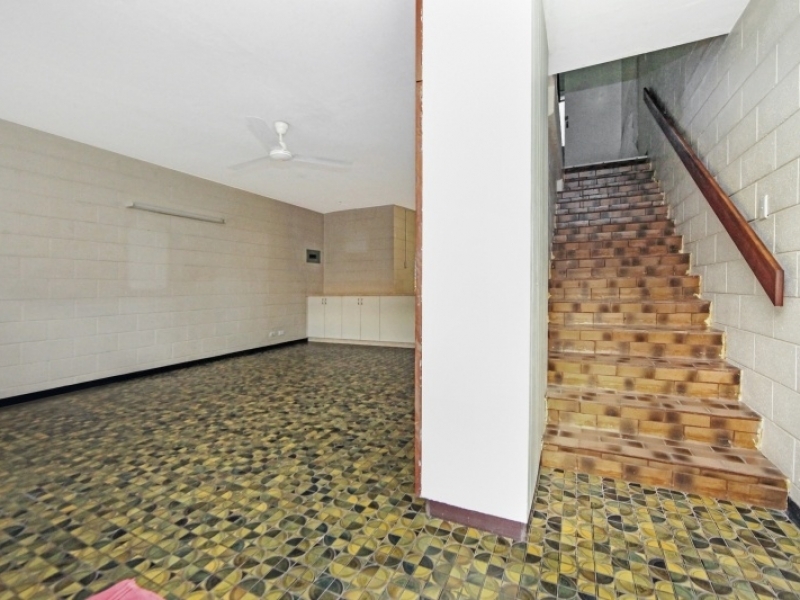 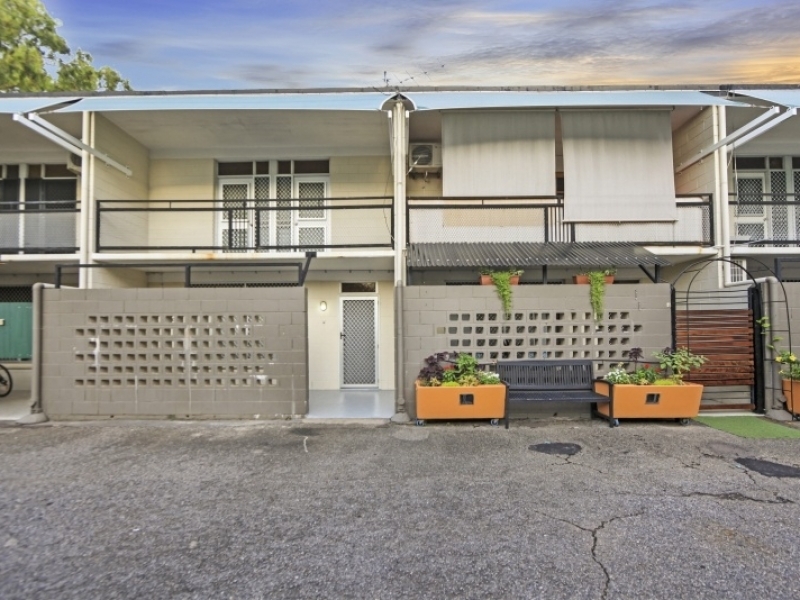 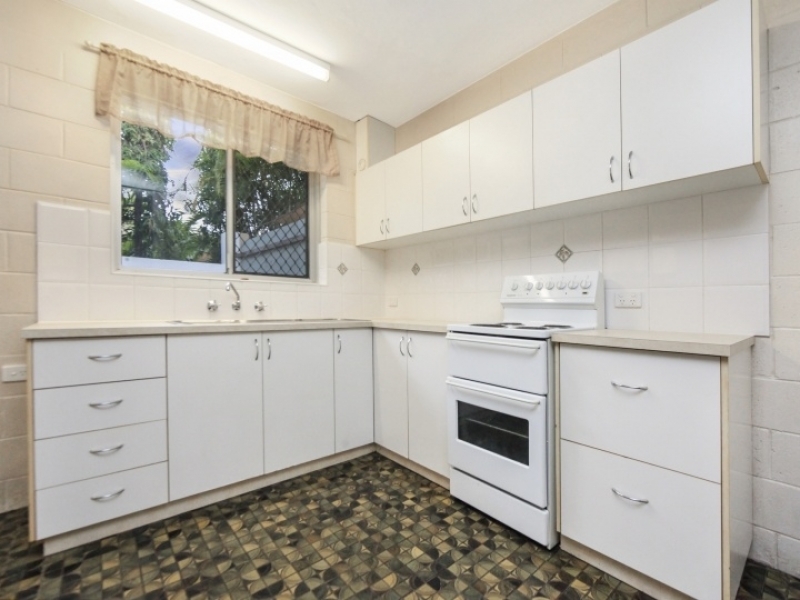 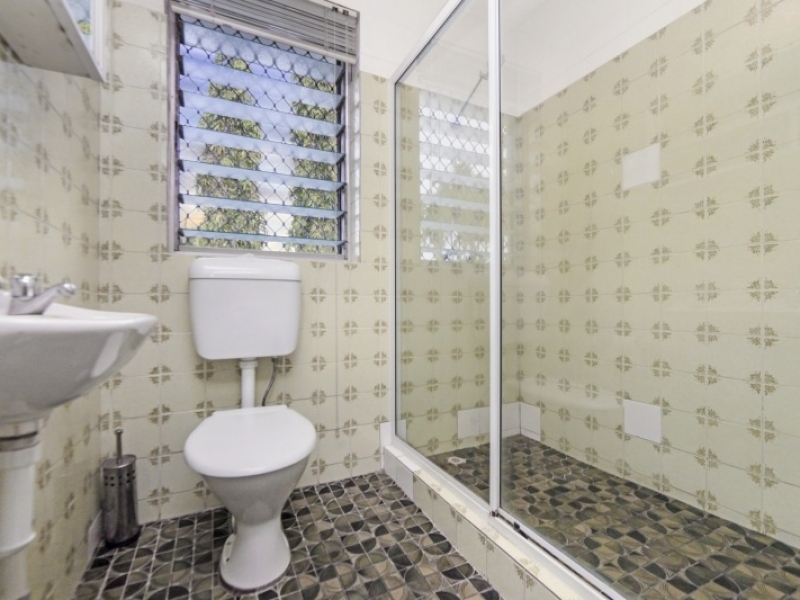 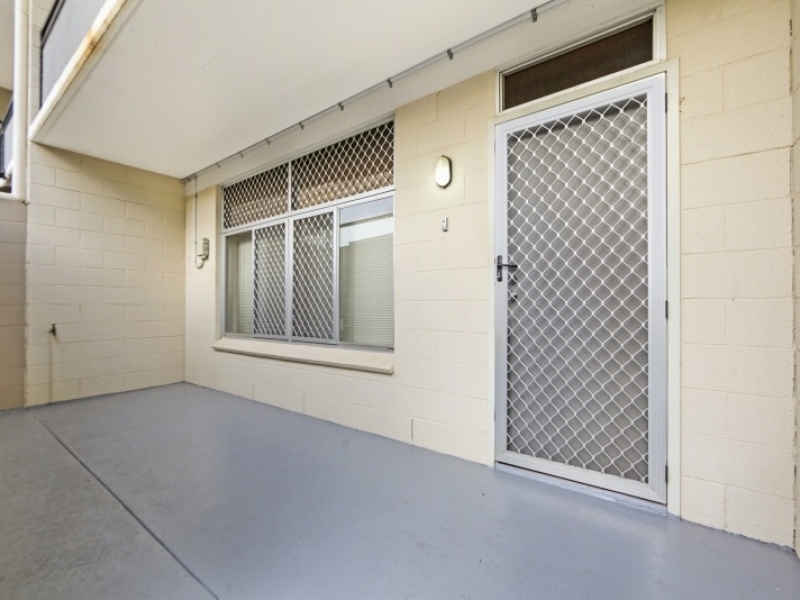 Territory Real Estate is proud to present this three bedroom townhouse to the sales market. 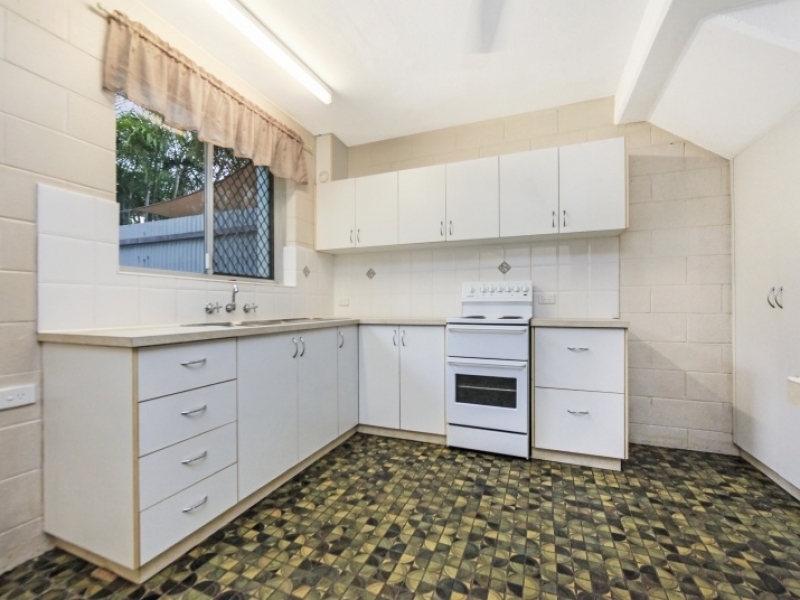 First home buyers must inspect or any buyer looking at downsizing. 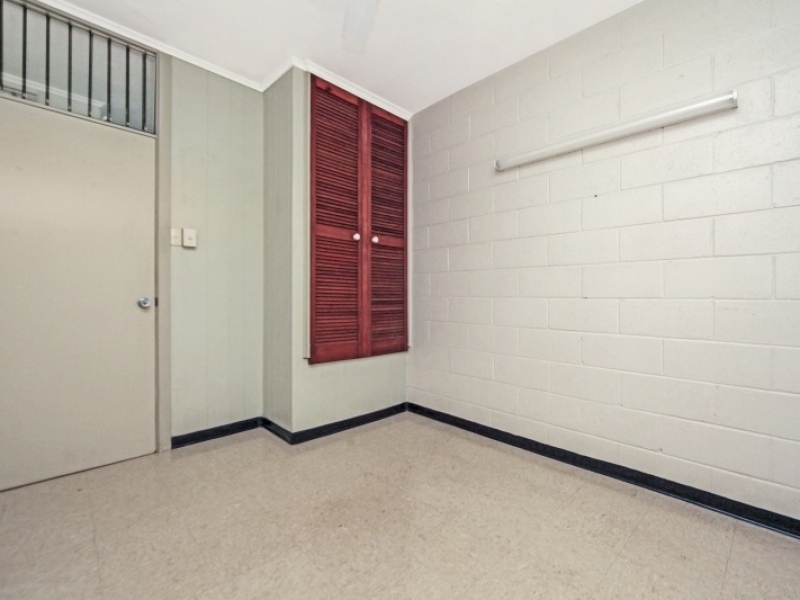 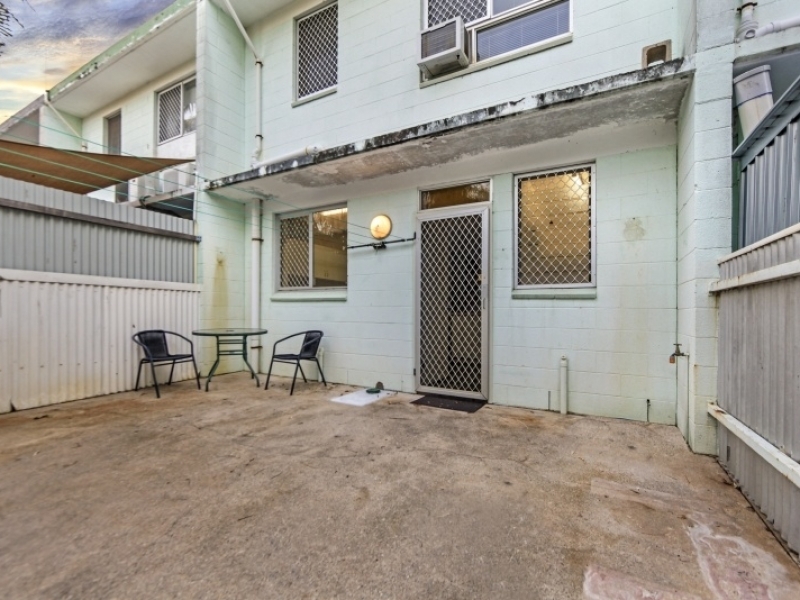 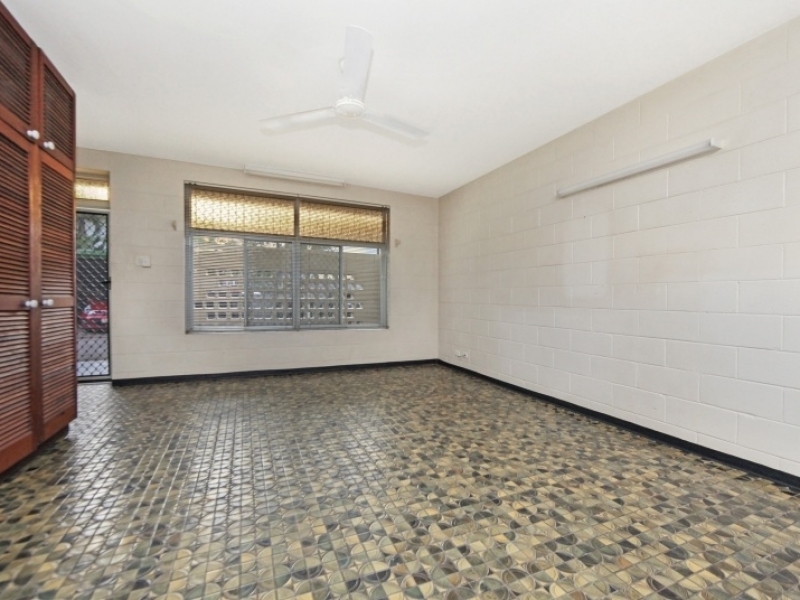 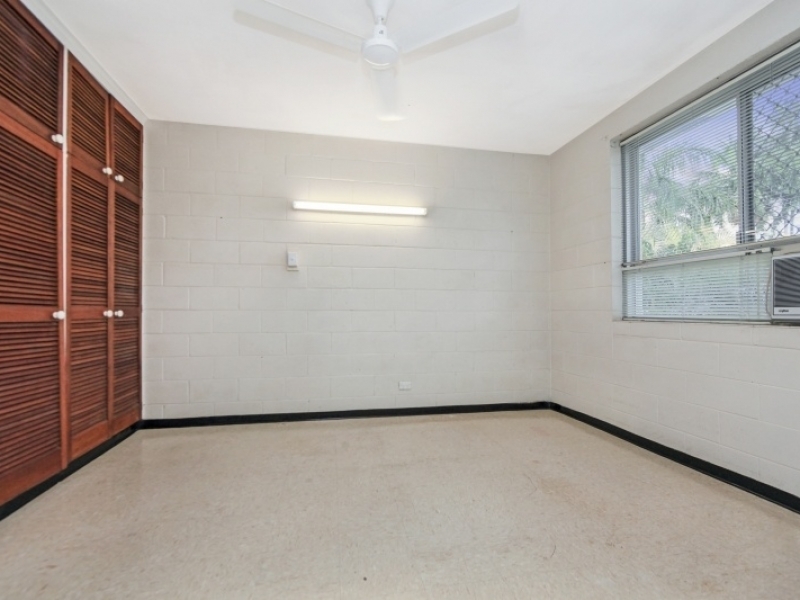 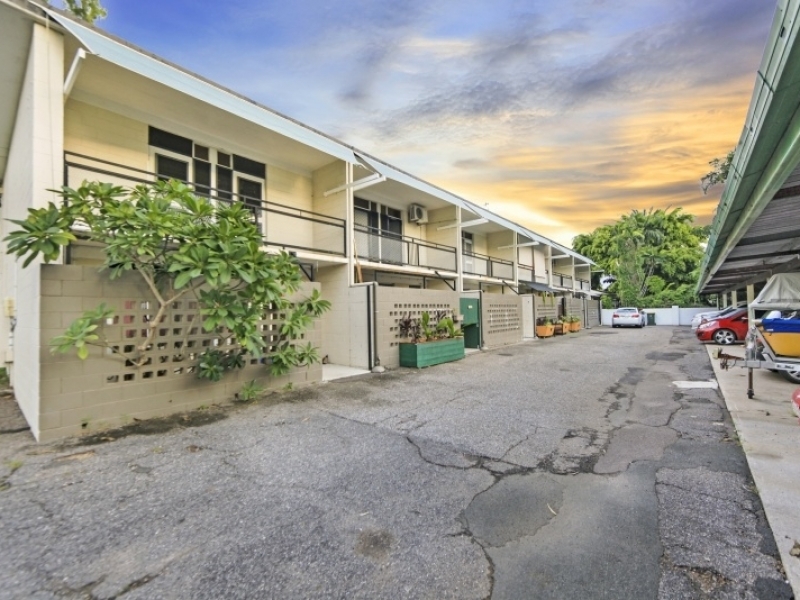 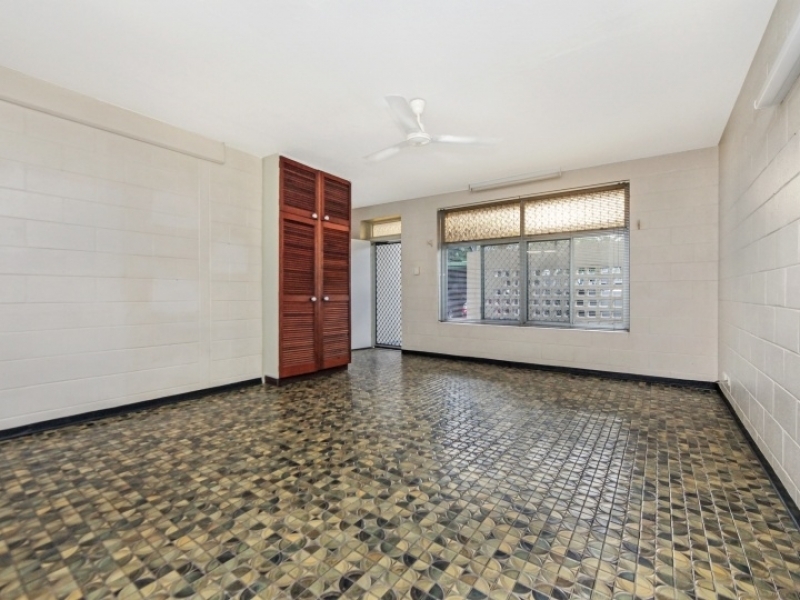 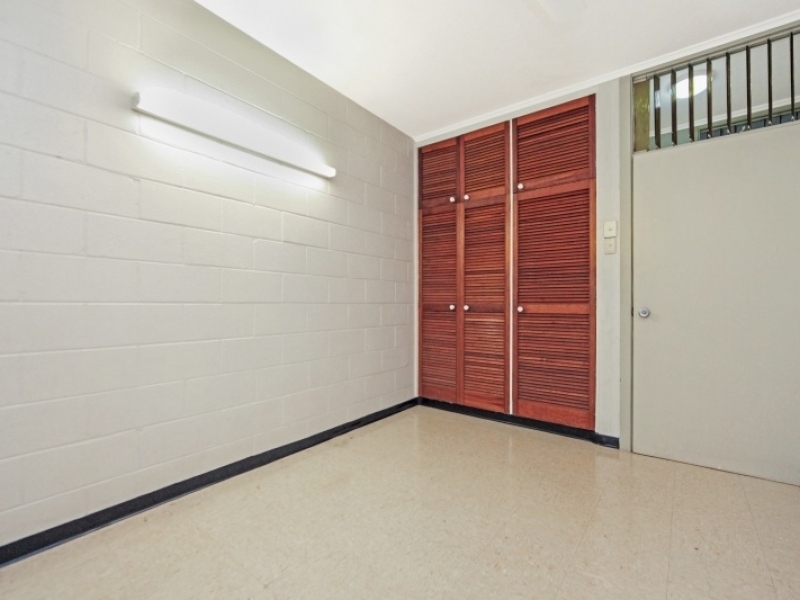 This townhouse is close to Nightcliff shopping centre, Casuarina foreshore and local markets on weekends.